American Horror Story’s Mat Fraser will come to Grand Rapids to assist in the launching of the DisArt Festival’s film series. The festival will be held on April 10-25 of which performance art, films, exhibition and fashion will all be part of the program. DisArt is a multi-venue Disability Arts Festival scheduled this April in Grand Rapids, Michigan. With the use of quite a few world-renowned exhibits of Disability Arts from all over the world, DisArt Festival 2015 will dare its audiences to reassess the substance of community, identity, and difference. During DisArt 2015, the audience will be able to witness the US debut of Art of the Lived Experiment, an exhibit which originated from DadaFest in Liverpool, United Kingdom. This revolutionary anthology includes a number of the top international and US modern Disability Artists. The film series of the festival opens at 6 in the evening on April 19 with the documentary of Paul Sapin entitled, “Born Freak” at the UICA. This film features Mat Fraser and his expedition through the history of “freak” perfomers. “As a disabled actor, will I ever be seen as just an actor or will I only ever be seen a freak who acts?” Fraser asks in the film’s trailer . An episode of “American Horror Story” will also be presented, which will be followed by a dialogue between Fraser and David Mitchell and Sharon Snyder – who are the film festival’s curators. A question and answer session with the actor will go along with this discussion. The DisArt Festival will run for a total of 15 days. Its feature exhibit “The Art of the Lived Experiment” will run at the UICA, 2 W. Fulton St through July 31. The goal of the event is to widen the understanding of disability with the course of the arts and at the same time garner appreciation for work by artists with disabilities. Celebration Cinema location will be used as well as six downtown venues. 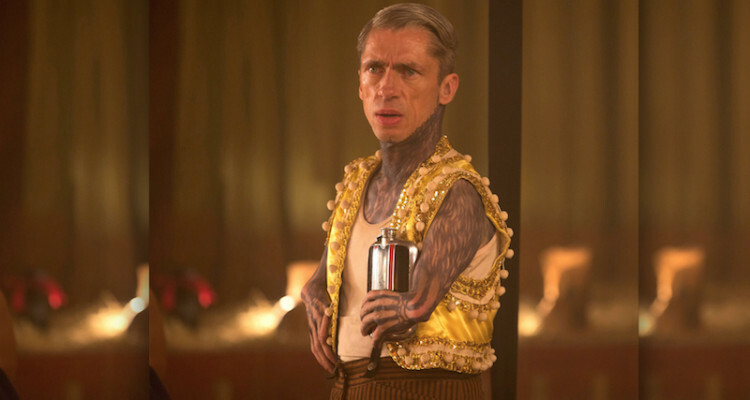 In the show, the American Horror Story, Mat Fraser starred as Paul, the Illustrated Seal. 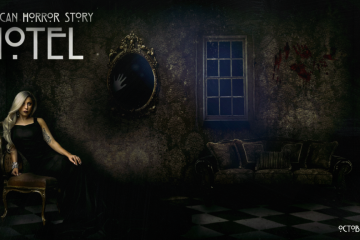 The show also starred Jessica Lange, Kathy Bates and Evan Peters. Being a writer and a musician as well, Mat Fraser has played to crowds from Royal Albert hall to dive bars. He had of late just hosted the opening ceremony for the Paralympics in London and played with the band named Coldplay at the closing segment of the ceremony. His new solo art exhibit was called “Cabinet of Curiosities: How Disability Was Kept in a Box” was debuted last January 2014. The admission for all venues will be free during the festival, while there will be regular admission to each venue from April 26-July 31.